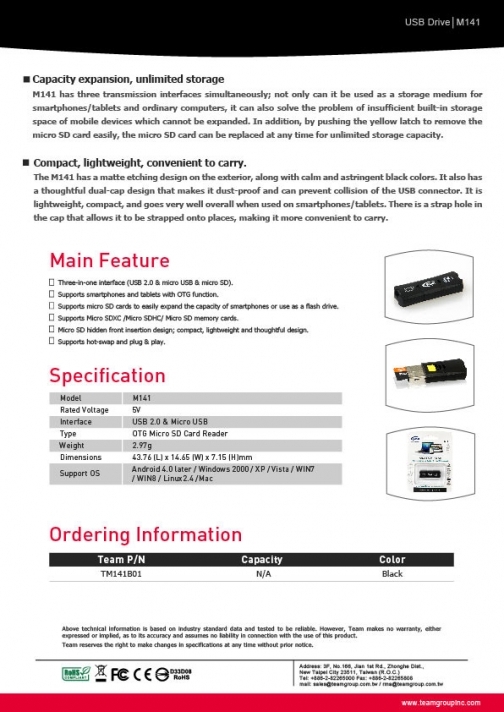 The global popularity of smartphones/tablet PCs has led to increased inquiries for peripheral mobile devices and applied products. 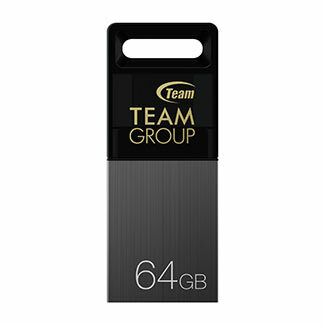 In view of this trend, TEAMGROUP launched a whole new Mobile series portable storage products exclusively designed for smart mobile devices in order to share video and files without wires and conveniently connect computers and mobile devices. 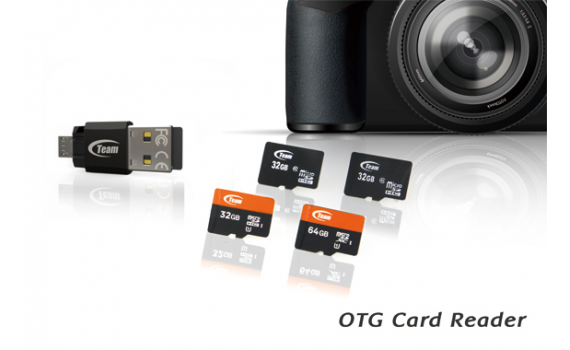 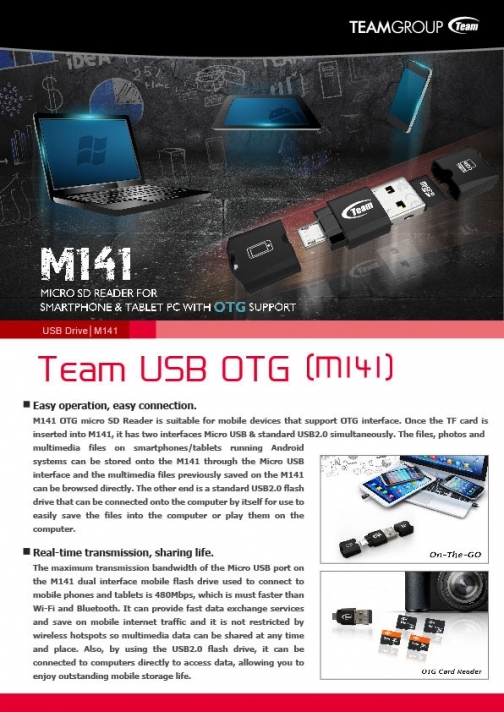 M141 OTG micro SD Reader is suitable for mobile devices that support OTG interface. 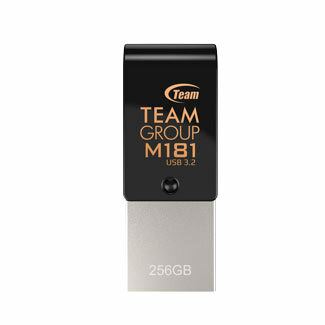 Once the TF card is inserted into M141, it has two interfaces Micro USB & standard USB2.0 simultaneously. 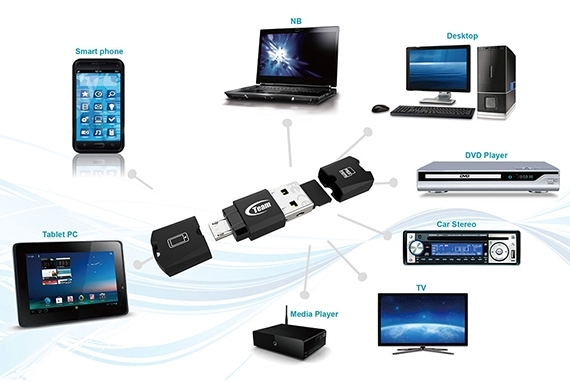 The files, photos and multimedia files on smartphones/tablets running Android systems can be stored onto the M141 through the Micro USB interface and the multimedia files previously saved on the M141 can be browsed directly. 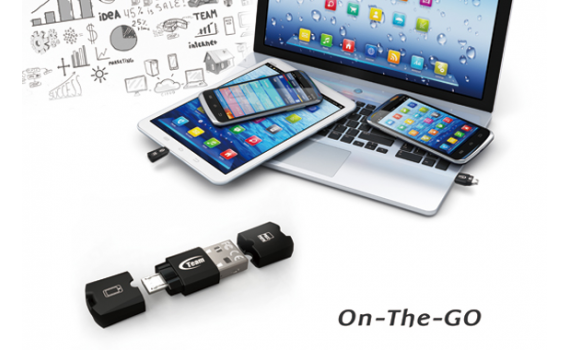 The other end is a standard USB2.0 flash drive that can be connected to the computer by itself for users to easily save the files into the computer or play them on the computer.